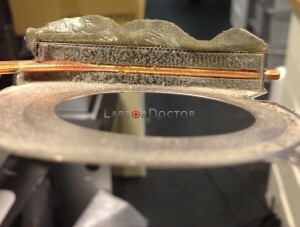 Customer came complaining the fan of his Sony Vaio is making lot of noise. We opened the laptop and found very fine carpet of dust. It looks very innocent, but it causes overheating and loud noise from the fan. 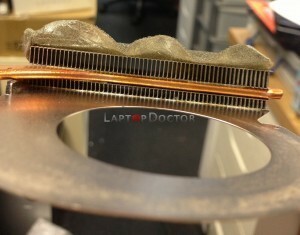 And also it causes the coolant on the processor and graphic chip to harden and even more overheating. 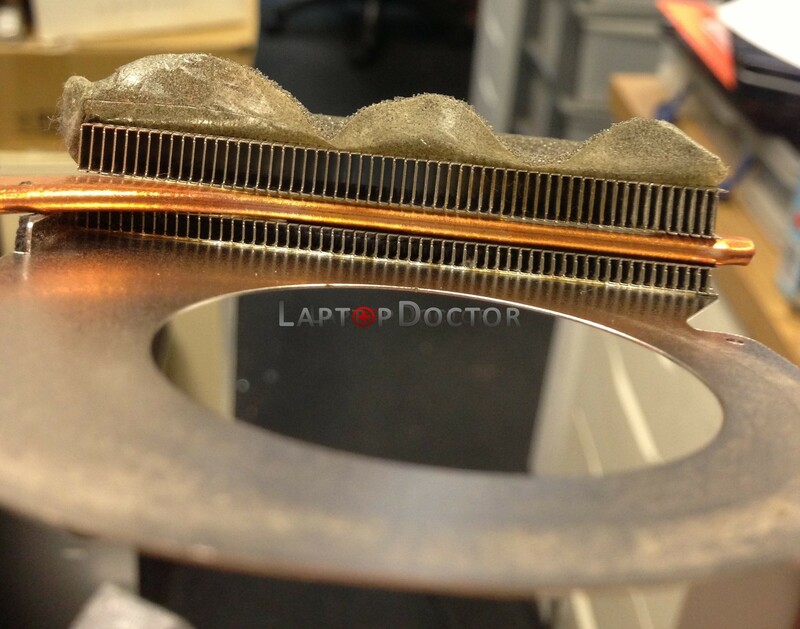 We cleaned the fan and disposed hardened coolant from the chips and heatsink, applied new coolant, assembled all back again, tested and voila. All nice and quiet, running perfectly again.